We are pleased to announce that our client The Royal Pharmaceutical Society has officially launched their new app. This is a project that Ammba, alongside our sister company Nymbol managed and launched. 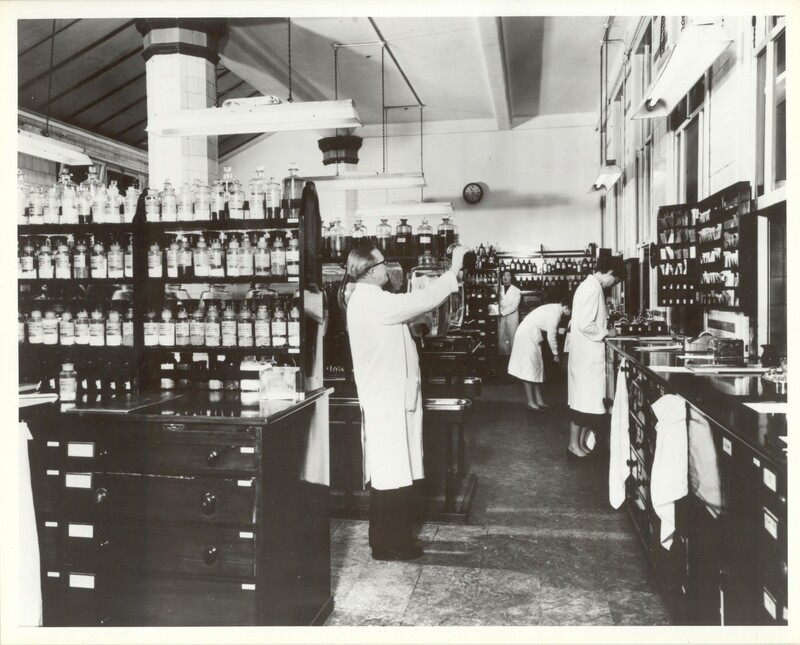 The Royal Pharmaceutical Society Museum has a wealth of historical archive charting the history of medicine from before medicine was even considered a profession. The app lets users view images from the archive and read about what they are, from the mummified hand to the human skin that helps women in labour, it is packed with unexpected treats. Perhaps its our own version of horrible histories! !